One of the most successful innovative technologies in the field of lighting is the method of using external solar lamps. Lighting has gained popularity thanks to such features as performance. Solar lamps do not draw electricity and use solar energy to work at night. 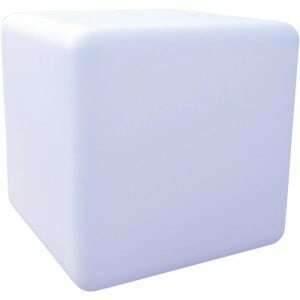 In addition, these lamps have no negative impact on nature. External solar lamps are very popular among private house owners, holiday homes and specialists in landscape design. 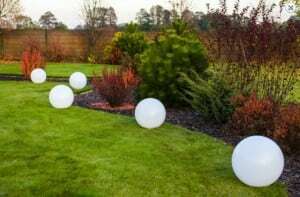 They can also be used for additional decoration of some garden elements: pond lighting or flower beds. These lamps are a good design of allotment gardens, because of their unique design, which ensures comfort and cosiness of the atmosphere of the garden or courtyard. In addition, the use of lighting allows you to walk around the garden at night and enjoy the beauty of plants at dusk. 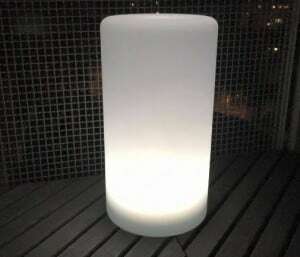 Outdoor solar solar lamps are a great solution because they are convenient, inexpensive and do not require additional preparation of the place. But the use of solar-powered lighting is not limited to private property. Ideally suited to the arrangement of landscape parks and city squares, as well as decorative lighting of buildings, fountains and sculptural compositions, they serve to illuminate streets and dark alleys. Outdoor solar lamps with twilight motion sensor are very popular. 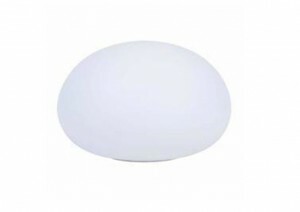 They save and guarantee safety in the dark, have a pleasant natural color of light. 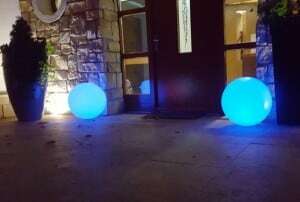 They can have many light sources and can be used in places where constant lighting is not needed. 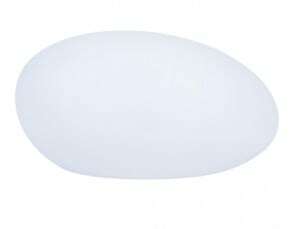 The LED lamp emits a cold or yellow glow, and can also be a colored light or a gradual color change. 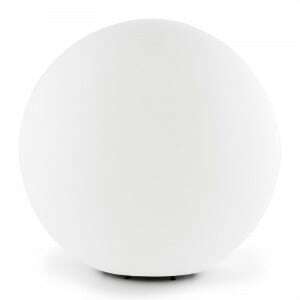 For example, a lamp in the form of a flattened ball powered by two batteries with a lighting time of up to 8 hours. It has a high degree of protection IP67 is sealed, resistant to water, so it can be used to illuminate swimming pools. In addition, it can be used on the lawn in the garden or on the terrace. The solar panel converts solar energy into electricity, which can be used in an external Led lamp with a sensor that provides lighting for 12 hours. Wall lamp has two lighting modes, it can shine temporarily at high intensity or constantly with lower light intensity. The battery accumulates energy during the day and appears in the dark. 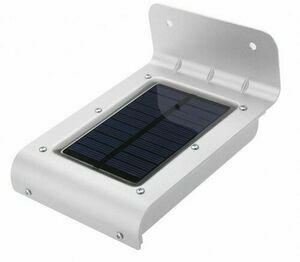 Outdoor solar wall lamp with twilight-motion sensor can have strong batteries and glow continuously for 4 hours. The advantage of such a lamp is the charging speed even on cloudy days. The photocell automatically switches on the light with the arrival of the evening and goes out at dawn. 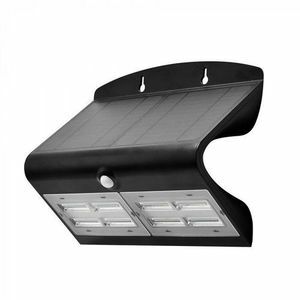 The solar wall lamp is perfect for lighting entrance gates, garage doors and many other places. Solar lamps for the garden are usually made of anti-corrosion materials, have resistance to precipitation. 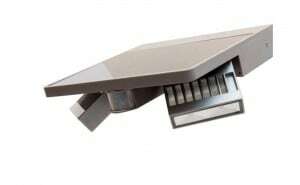 The luminaire is powered by solar energy from the battery. During the day, the device converts solar energy into electricity and charges the battery. With the arrival of dusk, a photocell is released that contains a scattered glow. At dawn, if the minimum battery charge control did not work before, the photocell switches the lamp off. The most common source of light in such lamps are LEDs and the brightness of lighting depends on their number. 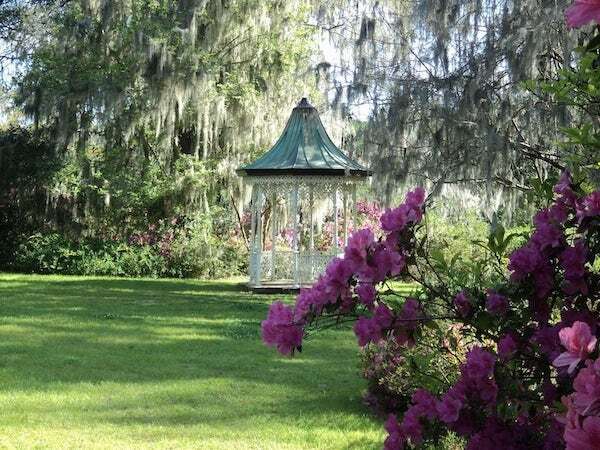 In order to implement any ideas related to garden design, you should choose the best lighting option. It is possible thanks to cheap solar lamps, which can be effectively used on your property. A wide range of lamps of various types, shapes and designs. Savings resulting from the use of solar panels. There is no need to control the battery level. The main requirement for placing the lamp is access to sunlight. By using solar lamps , you can completely illuminate the entire garden without incurring costs for electricity. You can install any number of lamps in every corner of the garden. The long service life, together with the implementation of all recommendations for the operation, ensures a return on purchase. What lamps for the garden to choose? Are they expensive to operate? How to plan shopping? With details, we will tell you about garden lighting devices. We will suggest how you can use them to delight your splendor!